Later in the day yesterday, Broken Bells released a new song called "After the Disco" off their upcoming new record of the same name. If you are unfamiliar with the duo, it consists of Danger Mouse and James Mercer, who together always come up with a more unique sound. For this title track, it gets a nice groove with a bit of funk and pop thrown in. Stream the song below and be on the look out for the record on February 4th. Wow. 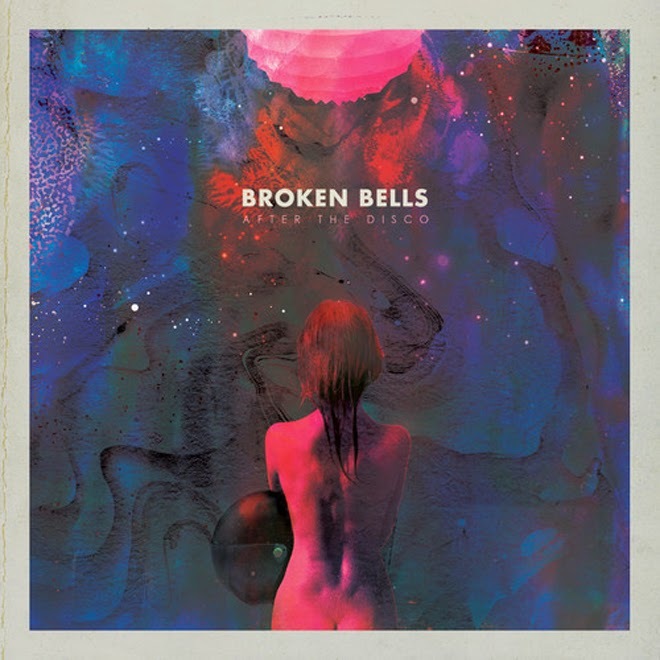 I loved Broken Bells' first album but "After The Disco" is shaping up to be even better. That's crazy.